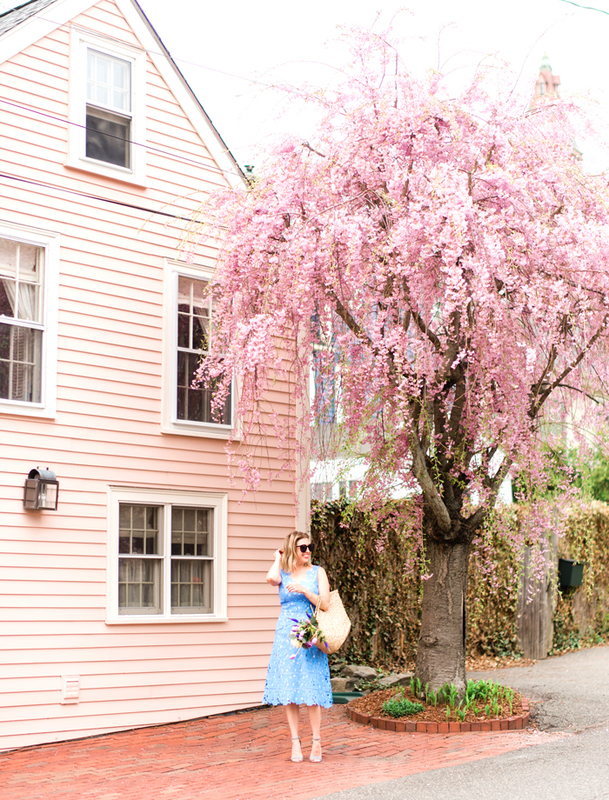 I am so excited to announce a new monthly feature - The Boston Fashionista Beauty Break! Each month, I'll be talking skin care, make-up and hair with experts both in Boston and around the country. 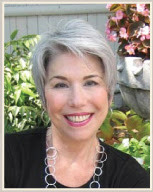 Today I've asked Jane Aransky, owner of La Residencia Spa in Newton to help us deal with the troublesome, confusing and often itchy issue of winter skin care. 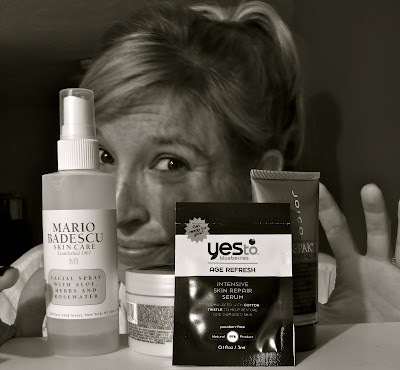 I don't know about you, but I find skin care to be pretty daunting! You hear about so much - miracle products, magic foods, whole body "cleanses" - it's hard to know what really works. Fortunately, Aransky helped me navigate the process; we've created a step by step guide to get your face glowing and healthy, even in the middle of the winter! 1) Drink plenty of water. Moisturizers and lotions don't function by providing hydration, they lock in the moisture already in your body. If you're not putting enough water in, no amount of lotion can hydrate your skin. 2) Decrease your intake of caffeine and alcohol. This is a tough one, especially in a season known for cold mornings and holiday parties. Fortunately, you don't need to cut them out all together - Aransky suggests that for every cup of coffee or glass of wine you drink, you also drink a glass of water. 3) Purchase a humidifier and use it while you sleep. Most home heating systems really dry out your skin (yes, even the steam heaters) and a humidifier can really make a difference. You can pick one up for $30 - why not put one in your office, as well? For an inexpensive alternative, you can simply place a pan of water near your radiator. Aransky notes that its evaporation will add a small but essential amount of moisture to the air. Don't do this before you wash your face! 4) Cleanse your face with a creamy, gentle cleanser. Do not, I repeat, do not, use soap. I washed my face with soap for years; my skin always felt tight and dry. I just thought I had really dry skin! (As it turns out, I do have really dry skin, but the soap certainly wasn't doing me any favors.) Aransky also suggests washing with tepid water. "As good as it feels to take a long, hot shower on a cold day, it's terribly drying for your skin", she says. And yes, you must wash your face before you go to bed! Lest you, like me, come home late, and find yourself tempted to fall into a warm bed without washing up, Aransky cautions, "All these expensive products we purchase - we use them at night, because that's when our skin heals. Whatever is on your face when you go to sleep is going to soak into your skin; you want it to be vitamins, not makeup". 5) Dab on a non-alcoholic toner. Does anyone know what toner actually does? Anyone? Bueller? I certainly didn't. Toner re-balances the pH of your skin, which makes the other products you use more effective. 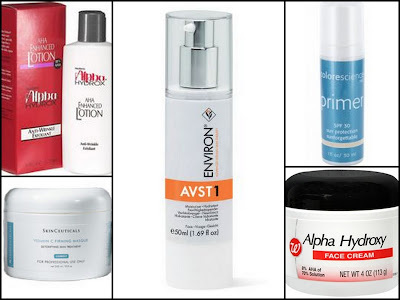 6) Apply a alpha-hydroxy cream or gel on your face daily. If your skin is too sensitive for every day, try three or four times a week. Aransky suggests Environ gel, but notes you can find alpha-hydroxy products in the drugstore. I found a Walgreens and an Ulta version. 7) Apply a moisturizer, preferably one with sunscreen. Always, always wear sunscreen during the day, being especially vigilant when there is snow on the ground. The snow reflects 80% of the sun's rays, which means you are getting hit with nearly a double dose - so keep that sunscreen handy! Aransky recommends Sunforgattable - this sunscreen comes in a small container and brushes on your face like a powder, so it's easy to brush on over makeup and re-apply as needed! When you get down to it, this skin care regimen consists of hydrating, cleansing and hydrating some more. Pretty simple, even for someone like me who's hard pressed to pile on products. Have you tried any of these tips? What do you do to keep your winter skin soothed and beautiful? Now that your skin looks great - try some super easy holiday makeup tips! La Residencia Spa is located at 336 Elliot Street, Newton Upper Falls. Good tips! I'm in the market for some good skincare products, so thanks! #1 (drinking enough water) seems common sense, but it's the most challenging to do! @Emmett Katherine You are SO RIGHT. I try to keep a water bottle at my desk, but I'm not always the best at it. Anybody have any tips for how to make sure you are drinking all your water?? WINSTON!!! He's a good prop! Thanks for these tips lady - adding some product to my Christmas wish list! I love this feature! I'm also so curious what other people use/do. I like this new feature Kristen - thanks for the tips - I need to be better to my skin - I tend to not put moisturizer at night - waah waah - I'm getting better! I shall drink some water now, too. Well timed feature. I am having a major case of winter/dry face. And it is not fun!! I'll definitely try some vitamin C, and no, I had no idea what toner did either. I am huge on skin care! Glad you are doing this.. I think I need to invest in a humidifier.. I never have dry skin but this week for some odd reason my skin has been sahara desert dry! @Caitlin, Hogger, Noelani, Bianca, Angel I am SO GLAD you like the new feature! I'm really excited about it; I'm planning for some really fun topics! Great tips! Can't wait to read more beauty posts... I love hearing what experts believe actually works. I do most of these things already, but the Vitamin C cream and alpha-hydroxy products need to be added to my regimen.